and the Horse2Home team are the premier real estate agents specializing in horse properties throughout Southern California. We understand the unique nature of these properties and look forward to helping match you with the horse property for sale that is right for you. The goal of Horse2Home Real Estate is to deliver only the highest caliber of professional service and personal attention. An investment in horse property will be one of the most significant personal and financial decisions you will make in your lifetime – thus we strive to enhance every step of the process with the utmost care and dedication. Explore the website, and begin your search for the perfect equestrian property for sale. When you are ready to take the next step, Horse2Home will be ready to take your call. Thinking of selling your horse property? 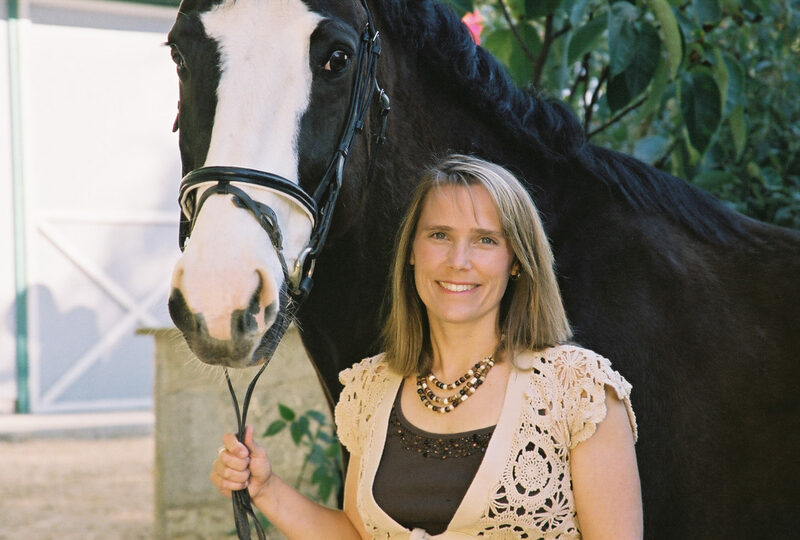 Check out our "Why a Horse Property Specialist" page to learn how we can help get you the most for your unique southern california horse property.